After much wringing of hands, it looks like Google Glass is back on its update track, with a long-awaited bump to KitKat imminent. Announced in a post to Glass' Google+ page earlier, the update is a big one. 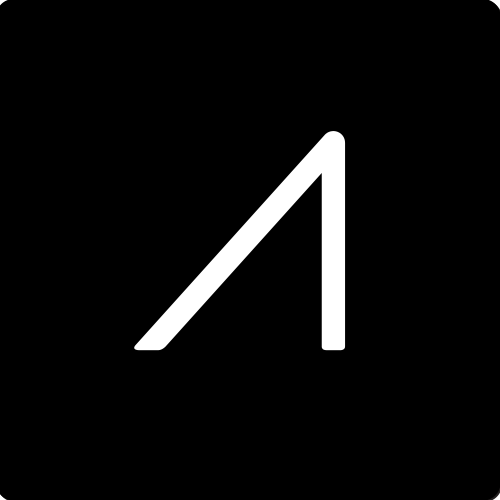 Obviously the headlining feature of the update is a move to Android 4.4, but Glass will soon be able to bundle photos, videos, and vignettes from each day (to free up precious timeline space), reply with photos in Hangouts, and send feedback directly from Glass. 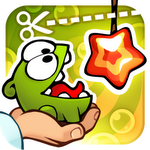 ZeptoLab, following up on the wild success of Cut the Rope, has released Cut the Rope: Experiments to the Google Play Store, with new characters, gameplay elements, and other features that set Experiments apart from the original in a handful of ways. In Experiments, players will still try to feed candy to the adorable Om Nom, but will follow a new storyline, in which Om Nom is dropped off at a "mad (but not bad)" scientist's lab. The Android market is filled with apps of questionable legality. But oftentimes, overpriced, branded theme and clock apps like those you'll find here are considered relatively harmless - who's stupid enough to buy them, anyway? Still, apps in this category are in clear violation of registered trademarks - and that doesn't sit well with their holders. Google even has a page for developers and copyright holders to submit DMCA takedown requests for apps on the Market. Looks like both Wirefly and Amazon Wireless are up to their old, price-slashing tricks again. This time their sights rested on the brand new Samsung Fascinate for Verizon Wireless. 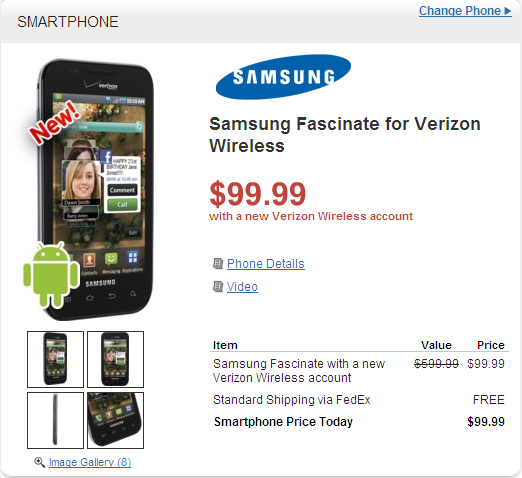 The new $99.99 deal, offered by both sites, is a 50% discount off carrier subsidized price of $199.99. While the BOGO (buy-one-get-one-free) deal offered by Verizon itself technically averages out to about the same price, if you just need 1 Fascinate, Amazon Wireless or Wirefly are the way to go.